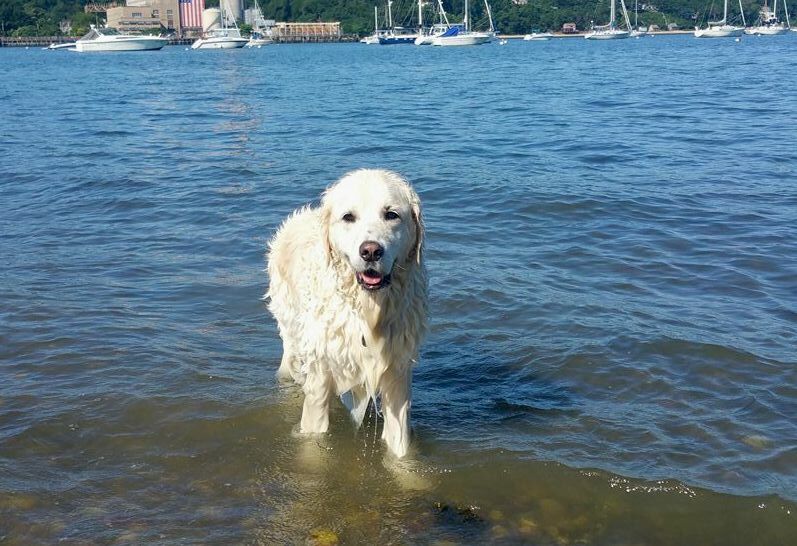 The day Mark Freeley took his dog’s Storm and Sarah out near Port Jefferson Harbor near Long Island, he didn’t expect to bring home a canine hero. 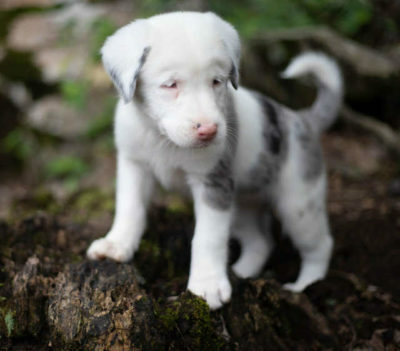 That’s exactly what happened when he and Storm spotted a fawn struggling in the water. Storm, an English Golden Retriever, happened to be at the right place at the right time. 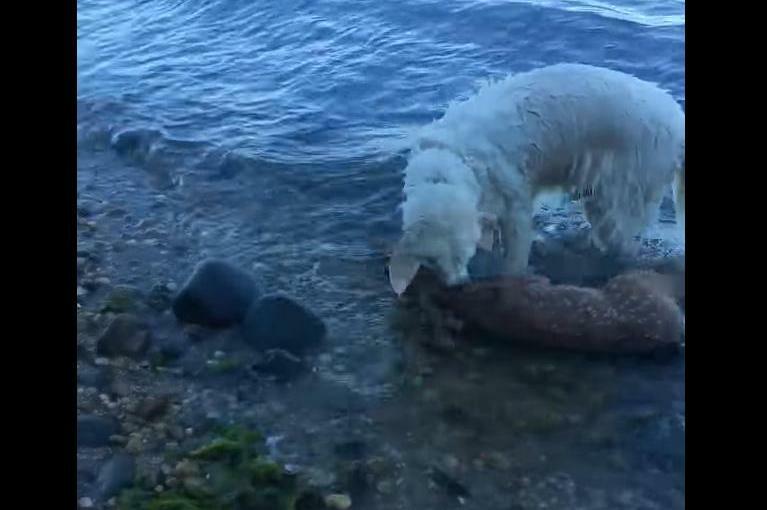 Walking with his owner, Mark Freeley, and Mark’s other dog, Sarah, Storm happened to see a creature struggling in the water. It was a fawn and it needed help. The little fawn was in the water, and at its tiny size, it likely wouldn’t survive the current. Luckily, Storm was there. He jumped into the water without a second thought and Mark picked up his camera to capture the action. 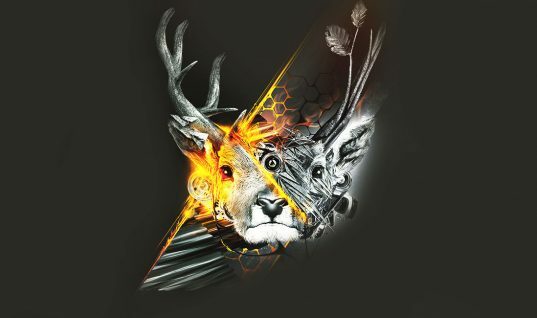 At first, Mark didn’t know if Storm was actually going to save the deer. 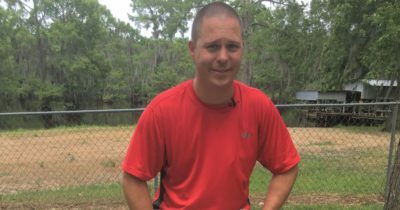 In the video, he comments, “I think he’s trying to save this deer.” Storm was showing amazing heroics and concern for another creature. 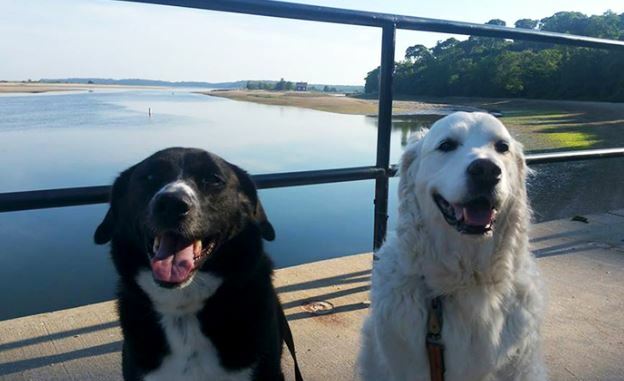 Mark was thrilled at the heroics of his dog and cheered him on, saying “Good boy, Storm!” He watched as Storm doggie-paddled over to the fawn and carefully brought him to shore. 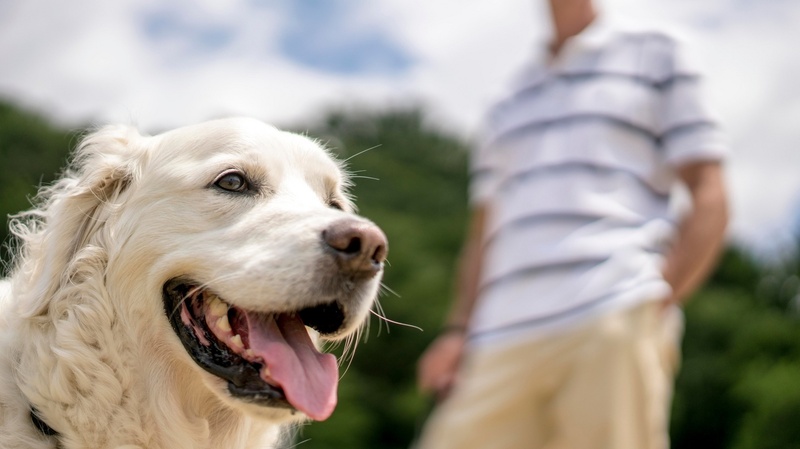 He continued to praise the Golden Retriever as the dog neared the beach. 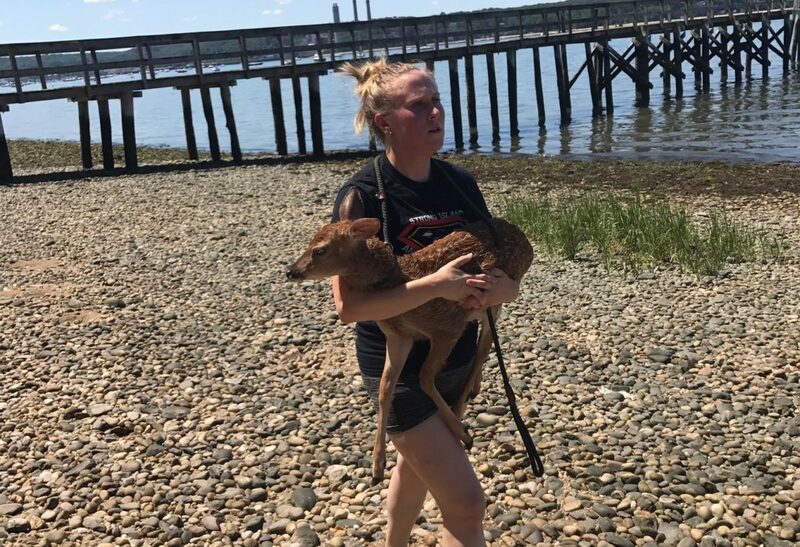 Storm and the fawn made it safely to shore. The little fawn collapsed with the effort of the swimming. Mark continued to record the whole scene and watched Storm check over the creature. Storm yipped softly and pawed the fawn. 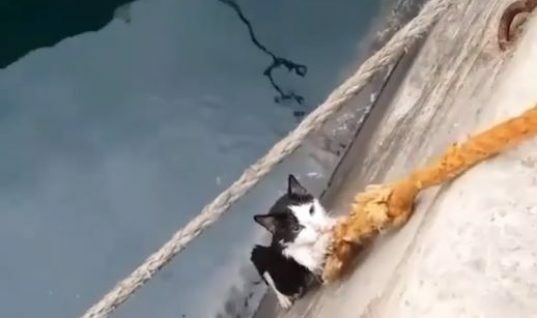 Was it okay? 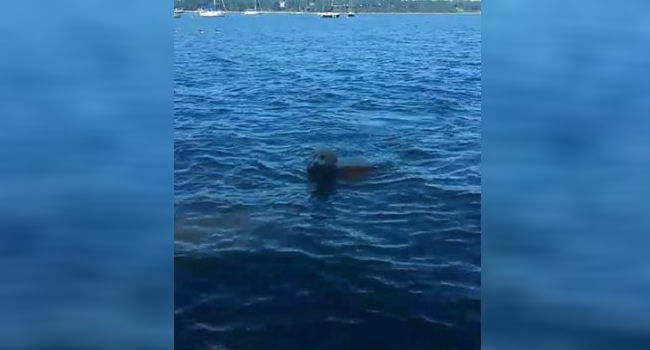 From the video, it appears the fawn was breathing heavily, having expended most of its energy in the water. 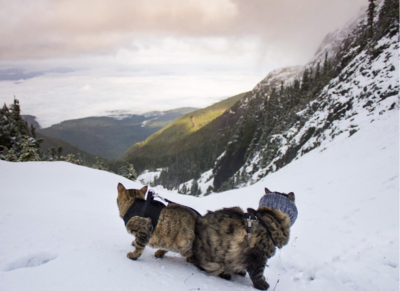 Storm continued to sniff it and make sure it was okay. 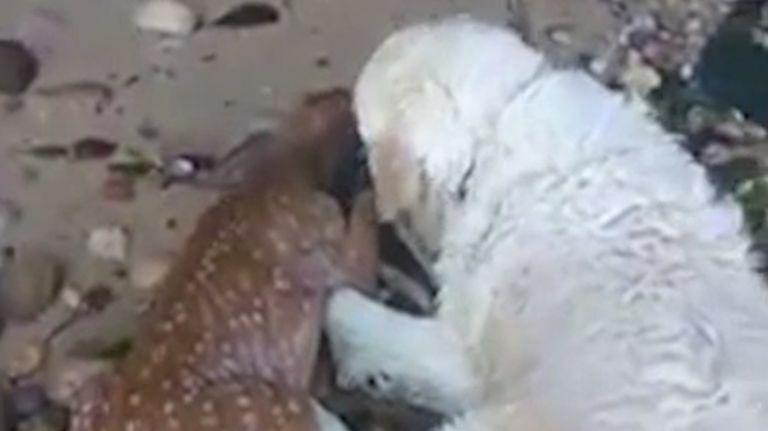 Dogs have great intuition and Storm’s had kicked in for this baby deer. Storm nosed under the deer trying to get it to move. The deer still laid there unmoving from fright and exhaustion. 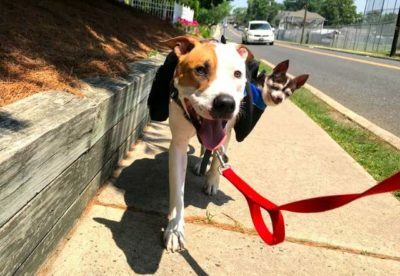 Meanwhile, help was on the way with rescuers from the Strong Island Animal Rescue League. 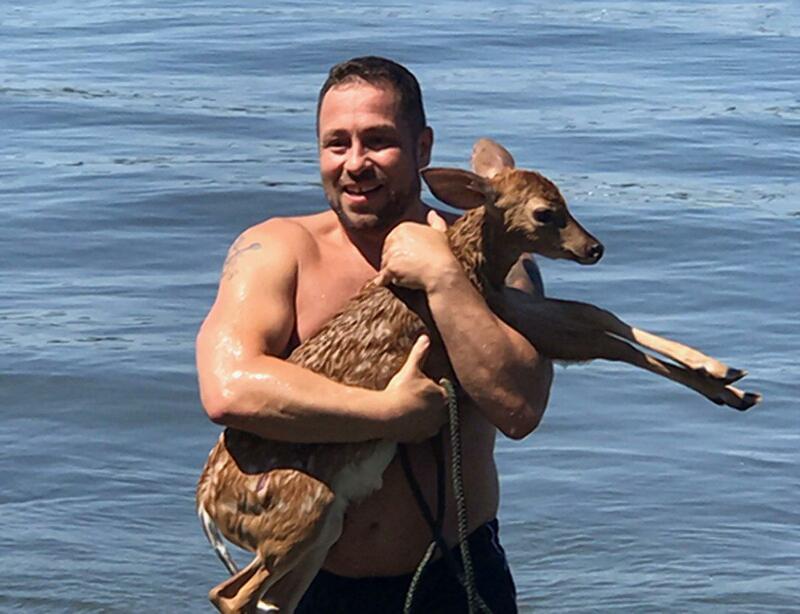 The little deer was frightened at the sight of the rescuers and ran off… right back into the water! 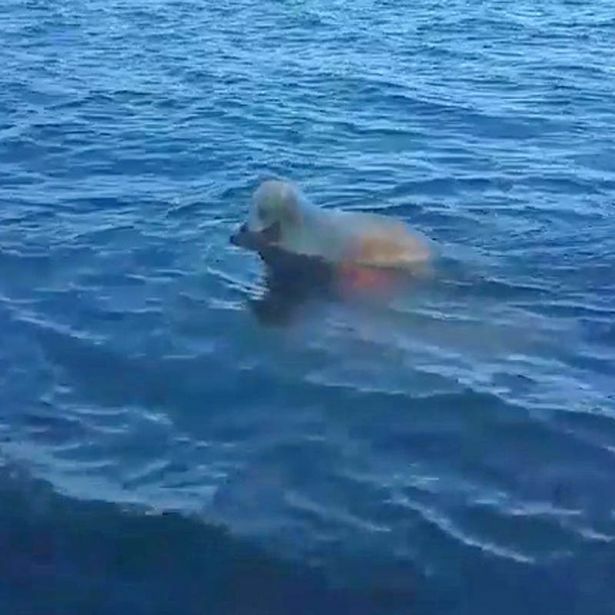 At first, they thought Storm would be able to go in and retrieve her again, but soon they realized her head was under water! They had to act fast. 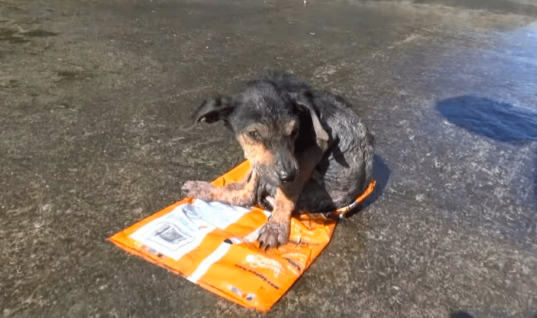 One of the rescuers jumped in to save her when it was determined that Storm couldn’t go in after her. Speaking to The Washington Post, rescuer Frank Floridia described it as a “do or die situation.” Their rescue was successful and they went back to shore. 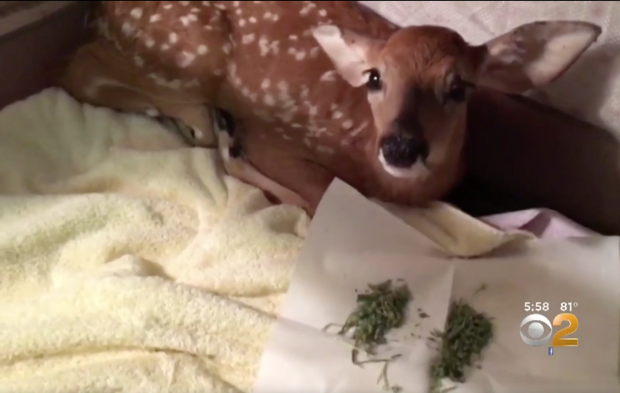 To keep her from running away again, the rescuers held the fawn tight. 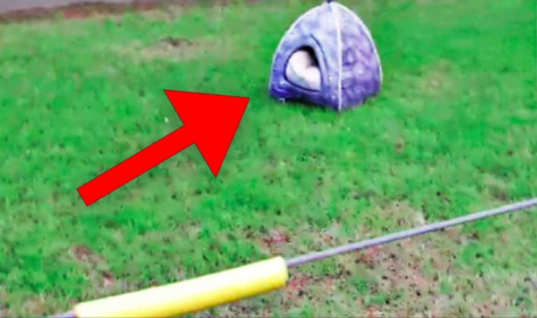 They quickly determined the creature was disoriented and in need of rehab. The fawn turned out to be a male fawn and was nicknamed Water. 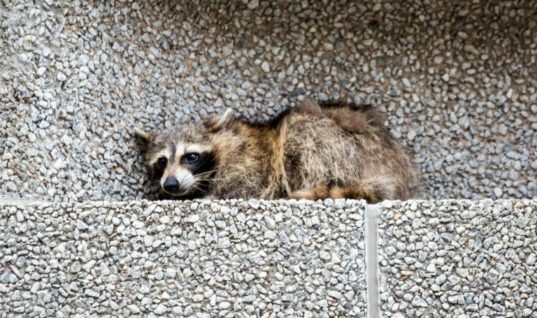 He was transported to the Middle Island animal rescue center for rehabilitation. 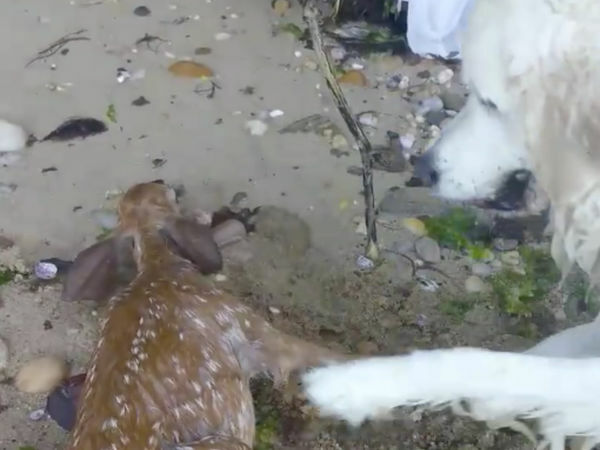 It’s no question that Storm is a hero for his bravery in saving Water the fawn. Other people thought so too, especially when the video Mark took spread around the internet at a breakneck pace. It was time for Storm to receive a proclamation. In July 2017, the County Executive Steve Bellone of Suffolk County presented Storm with a proclamation. 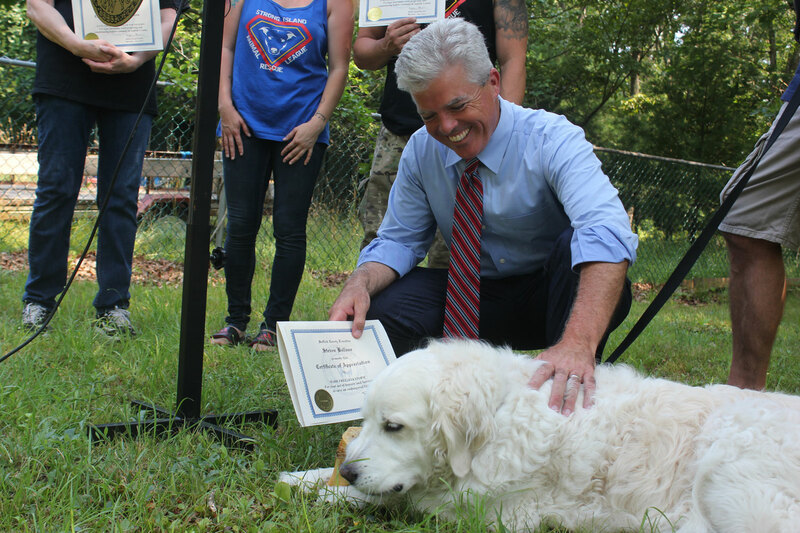 Mark and the rescuers from Strong Island Animal Rescue League also received proclamations. Storm also got a big juicy bone for his efforts. 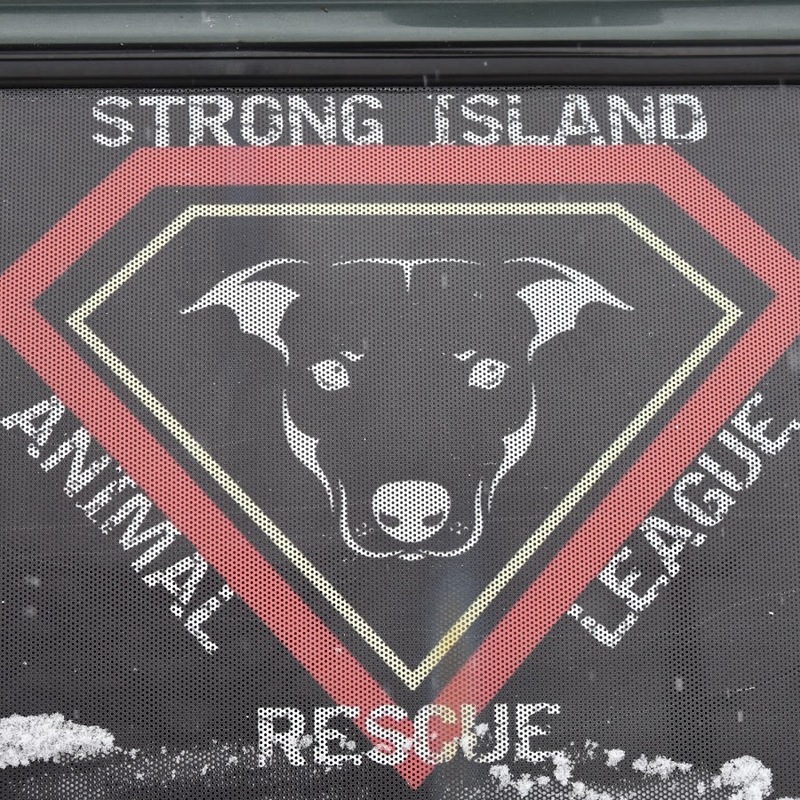 Speaking about Storm and the rest of the rescue crew, Bellon said: “ We’re here to talk about some of the heroes we have here, both canine and human, for what they’ve done to really remind us of the importance of compassion and giving to others and helping others,” Bellone said, acknowledging the selfless initiatives of the animal rescue groups. 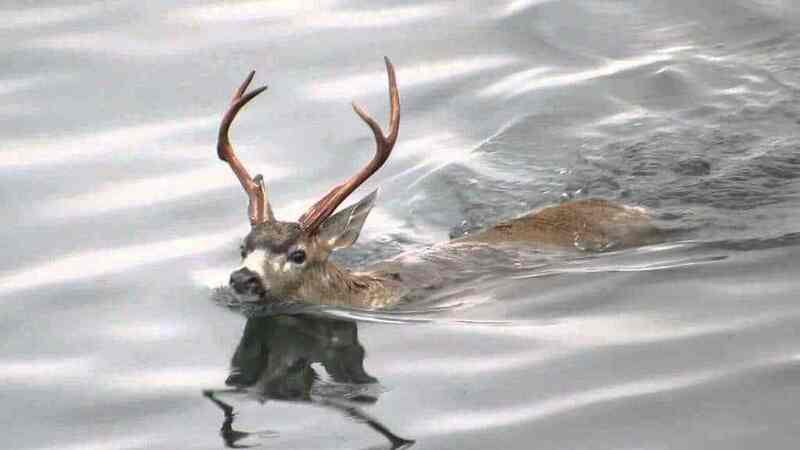 Deer are typically able to swim. A whitetail deer can even swim up to 13 miles per hour, and they will do so when crossing to a new piece of land. In the case of Water, the fawn was only 3 months old and was barely able to tread water and keep his head above it. 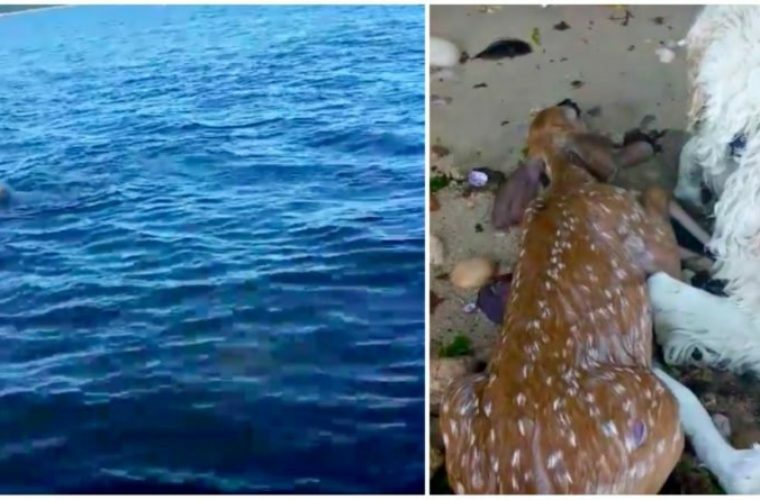 If a fawn is struggling in the water, obviously you need to try to save it if possible. However, if you see a fawn alone in a yard or clearing without any adult deer nearby, don’t be tempted to rescue it. 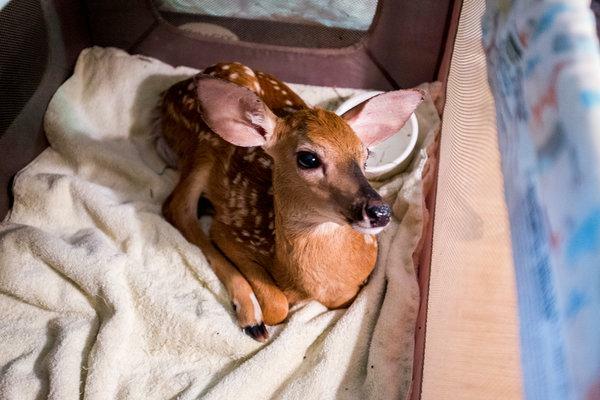 Often when they are faced with this situation, people will decide to move the fawn to “safety” but this is frowned upon by wildlife officials. Does will leave their fawns in a clearing or another place deliberately because their little bodies can’t keep up, but they intend to go back to get them. 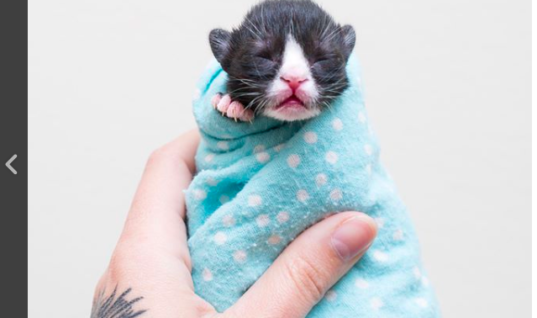 This Preemie Kitten Was the Size of a Syringe and Nearly Froze to Death. Look at Him Now!